A Journey in search of Meat Products. Fun and unusual ways of preparing Meat with a few Vegetables now and then. Gentlemen and Ladies,start your barbeques. 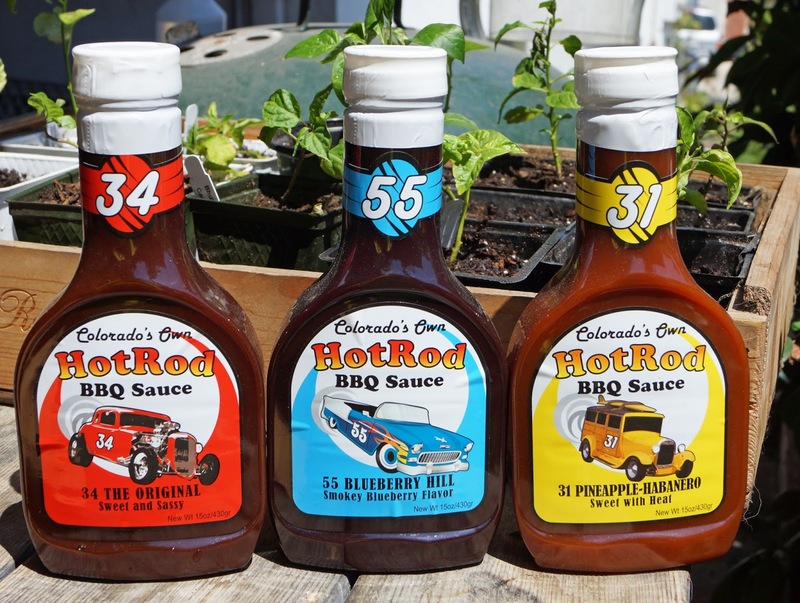 We are firing up the grill to give Hot Rod's BBQ sauces a ride down the drag strip of meat over hot charcoals. 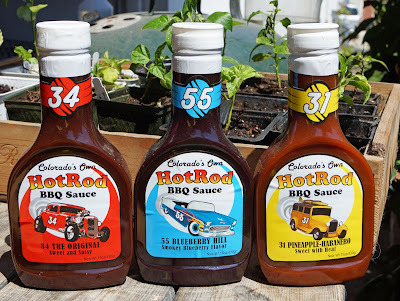 We have three different and unique bbq sauces to sample and review. Come on over to Peppers & More and read all about it. Chilebrown is my name. Ms. Goofy is my Beautiful Wife. Lucy is our Golden Retriever Lap Dog. I grow a lot of vegetables and peppers. On the weekends Ms. Goofy and I frequent Farmers Markets. On our vacations. 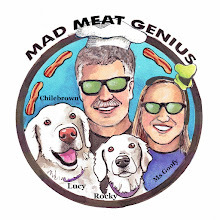 we go on "Meat Adventures". My hobbies revolve around food. I would like to share some of my recipes and cooking with you. 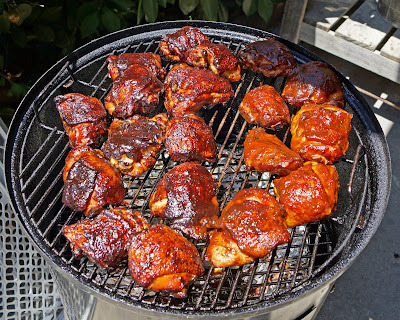 There will be a lot of posts on barbequing. Ms. Goofy and I are certified 'Kansas City Barbecue Society Master Judges. We would like to share our experiences. I will guide you through my garden. I hope to have a lot of fun with you readers. 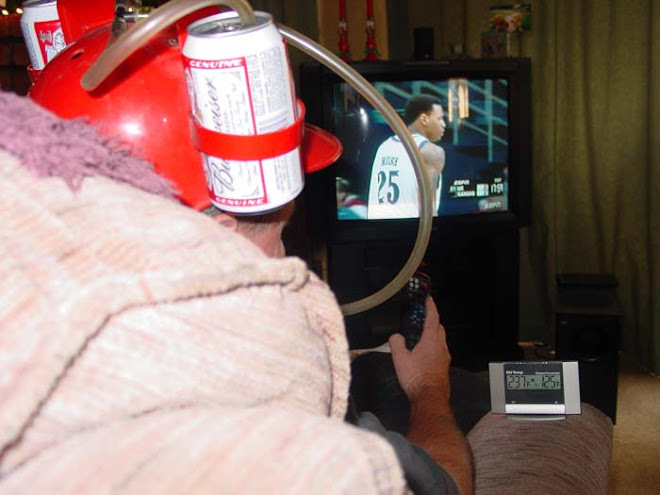 There will be no politics, religion, and or rants. Well maybe a couple of little rants. Hope to see you soon.